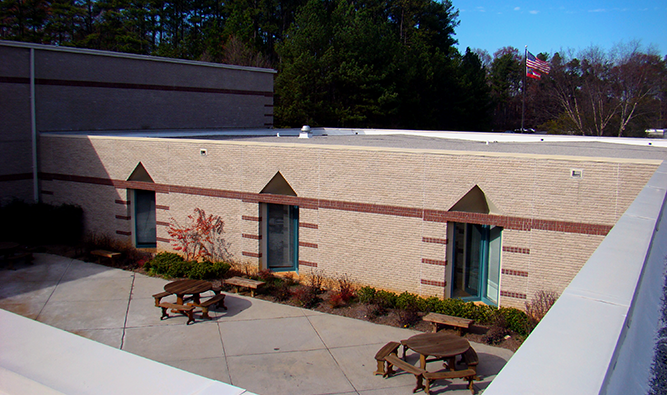 Since 1992, Raymond Engineering has provided roof consulting services for virtually every new and existing facility in Gwinnett County. 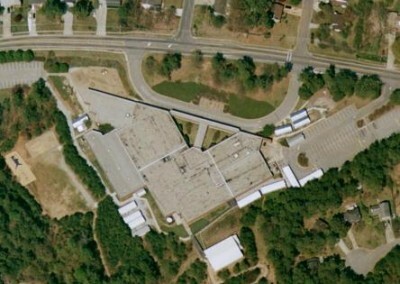 As the largest school district in the state of Georgia, Gwinnett County Schools can have as many as 5-10 new schools under construction at any point in time, with an average of 15-20 additions and 15-20 re-roofing projects annually. 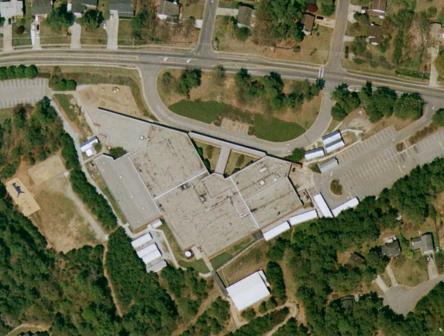 In 2008, we provided the re-roofing design, construction administration, and part-time Quality Assurance inspection for six schools in Gwinnett; Acardo Elementary School, Camp Creek Elementary School, Central Gwinnett High School, Pinckneyville Middle School, J. . Richards Middle School, and Suwanee Elementary School. Additionally, we have provided part-time inspection and consulting services on 10 new schools and additions under construction. 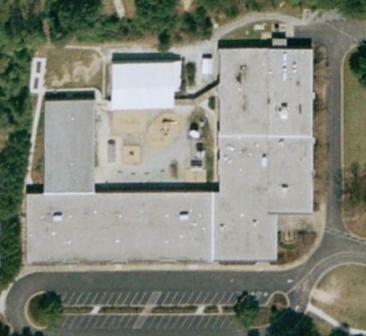 Since 1996, we have partnered with almost every architectural firm contracted by the school system to assist with the roofing portions of new construction.Our involvement includes design and submittals reviews, consultation and part-time inspection. Our roof inspection services have resulted in a dramatic decrease in roofing-related problems after projects have been turned over to the school district. Raymond Engineering also provides roof evaluation surveys and infrared testing for this school system. 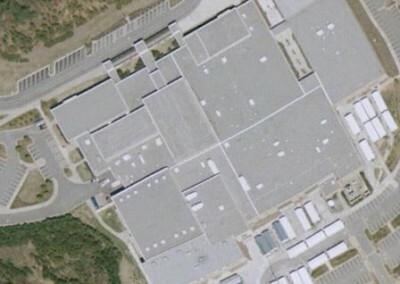 Our team of Registered Roof Consultants and Registered Roof Observers has worked directly with the school facility maintenance personnel, training them to identify potential problems and address problems in a cost-effective manner.